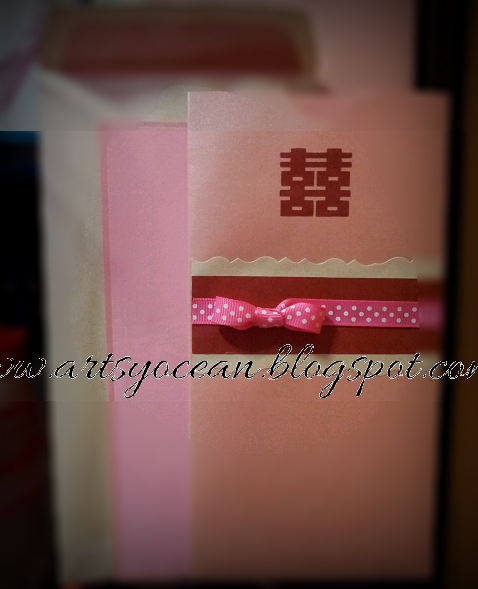 After searching online and offline for weeks for the invitation card suppliers, at last we've decided to go d.i.y. There goes my journey to search for ideas and wedding supplies, wedding stationeries and etc. Thorough research was done to get the theme and to express a unique personalized wedding card, reflecting the bride's style and not forgetting to stick within a budget. 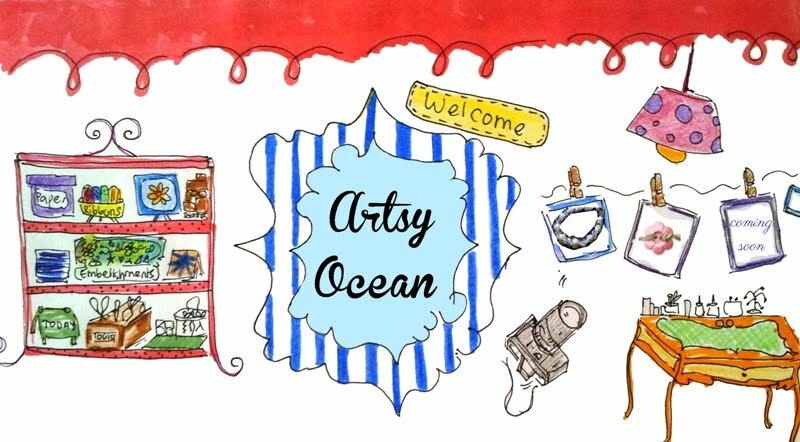 So, here goes my draft using Paint to create colour combination and to see roughly how it'll look like. 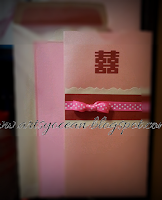 A modern chinese design with a combination of the word "hei' - double happiness and pink polka dots motif (bride's fav). Colour was chosen based on the day-time ceremony theme colour. (Hint of fuschia, pink or light pink). That's all my draft. Probably will stick to the last one. Simple design but requires time and patience. Well, isn't that what DIY is all about? Another first few trials. Draft of bridesmaid bracelet for friend's wedding. 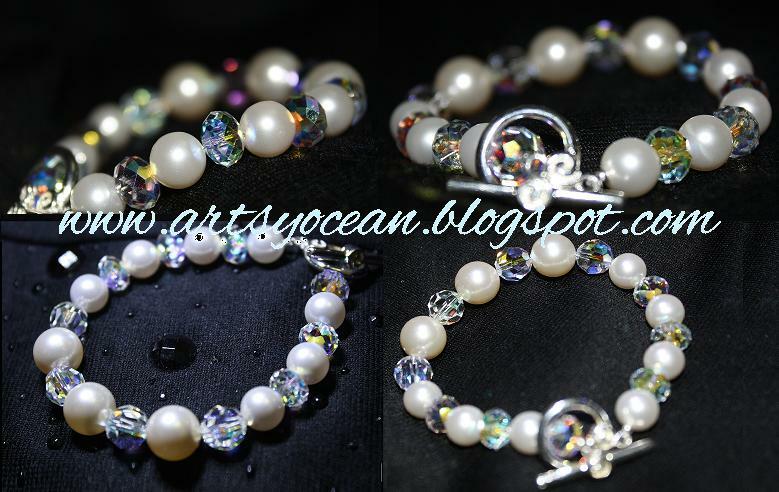 A mix of Swarovski blue pearls, Swarovski cream pearls, Swarovski crystal AB bicone with toggle clasp. Perfect for bride, bridesmaid, prom, or any occasion. First attempt to make a bracelet. A mix of Swarovski rondelle crystal AB, bicone clear AB and cream pearl. Does up with a toggle clasp. 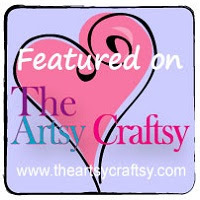 A bracelet that is perfect for the bride, bridesmaids or any special occasion.